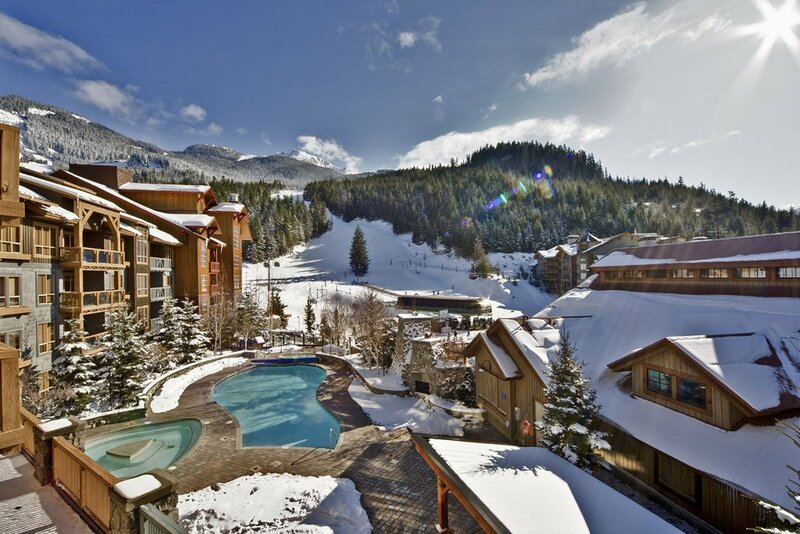 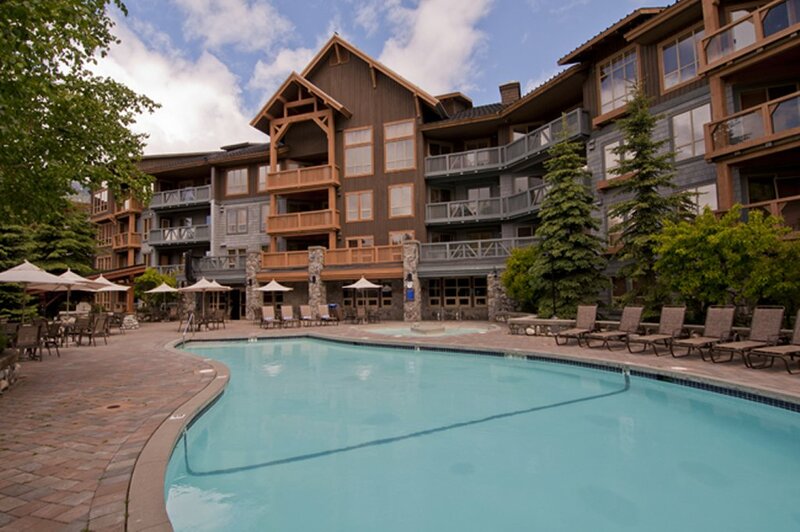 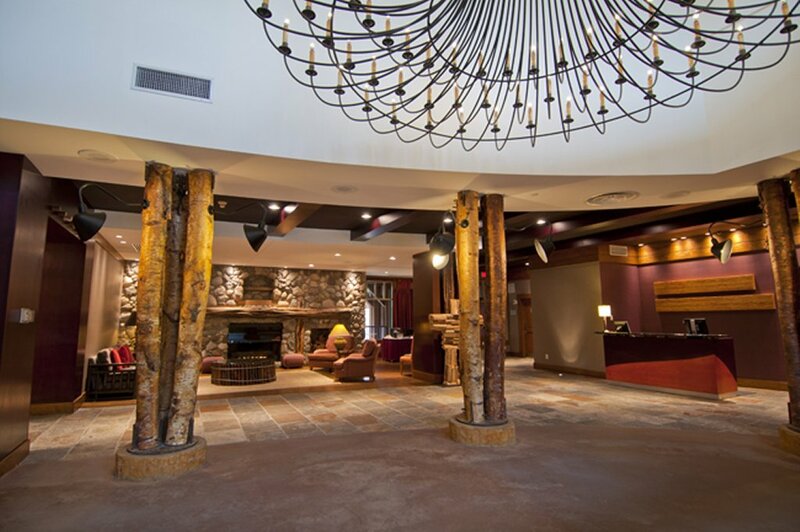 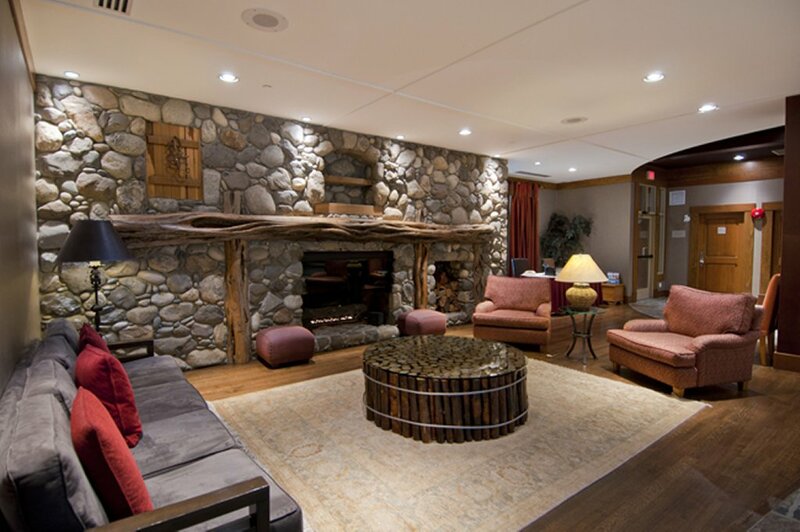 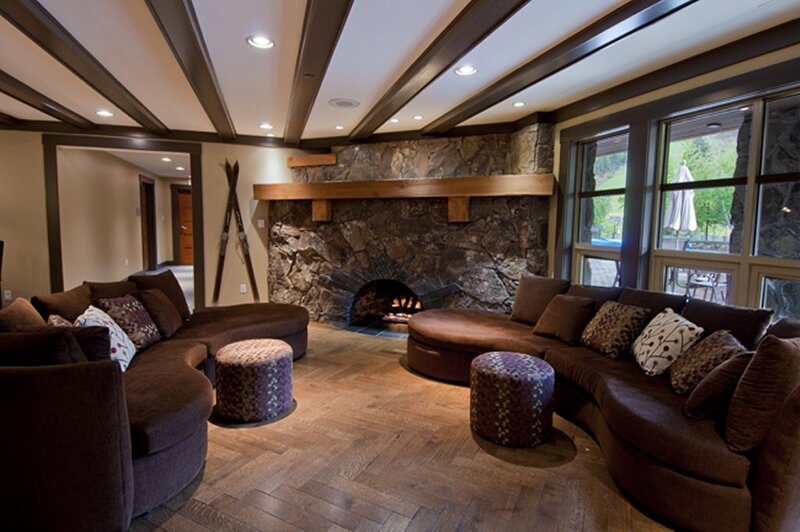 Legends in Whistler Creekside is a ski-in, ski-out, condominium style lodge. 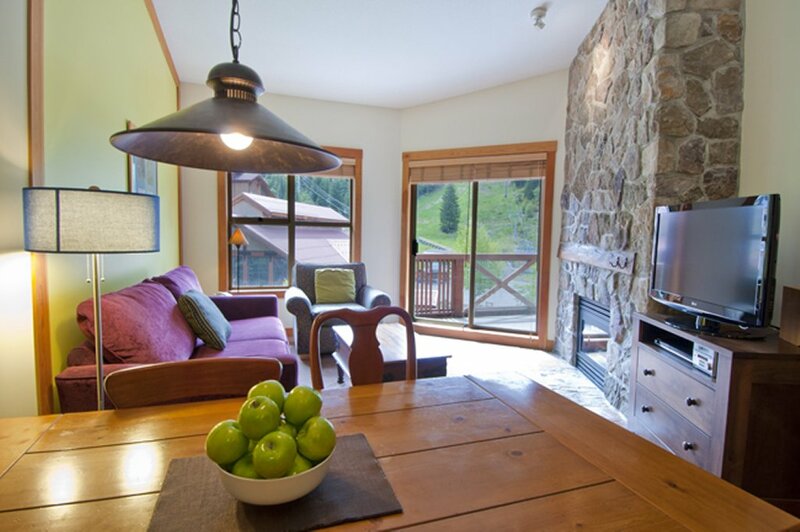 This Whistler lodge is located opposite the Creekside Gondola and at the foot of the famous 'Dave Murray' run where the 2010 Winter Olympic Downhill races will take place. 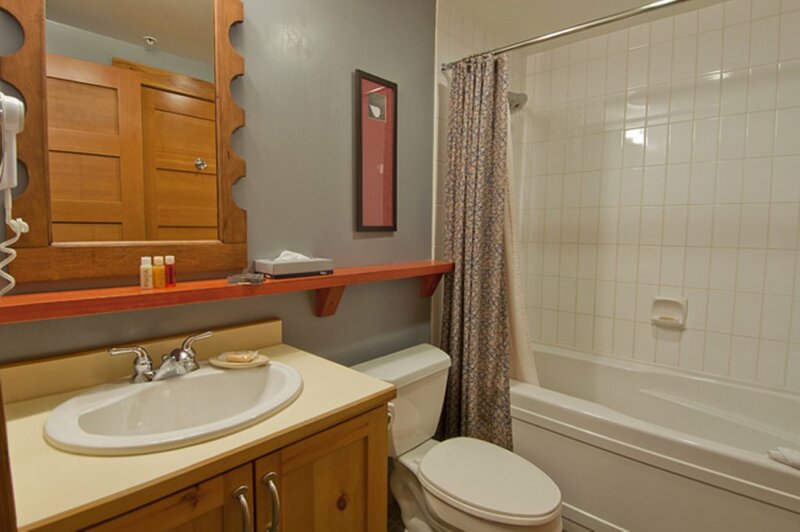 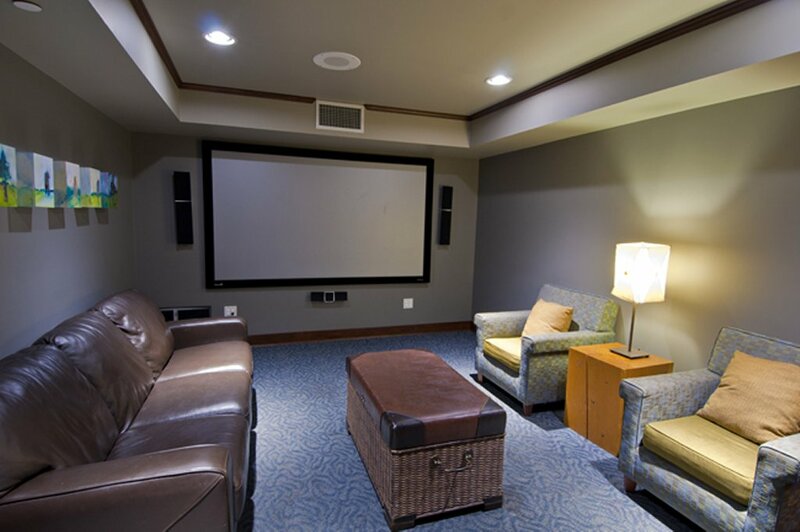 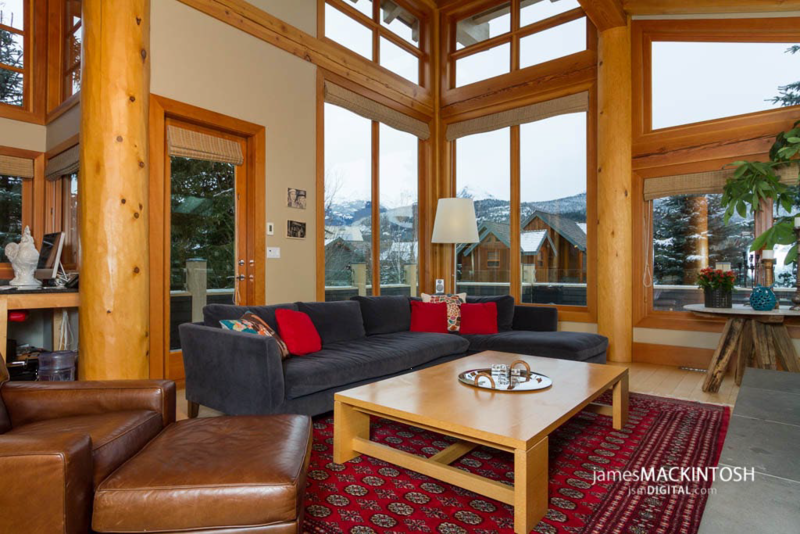 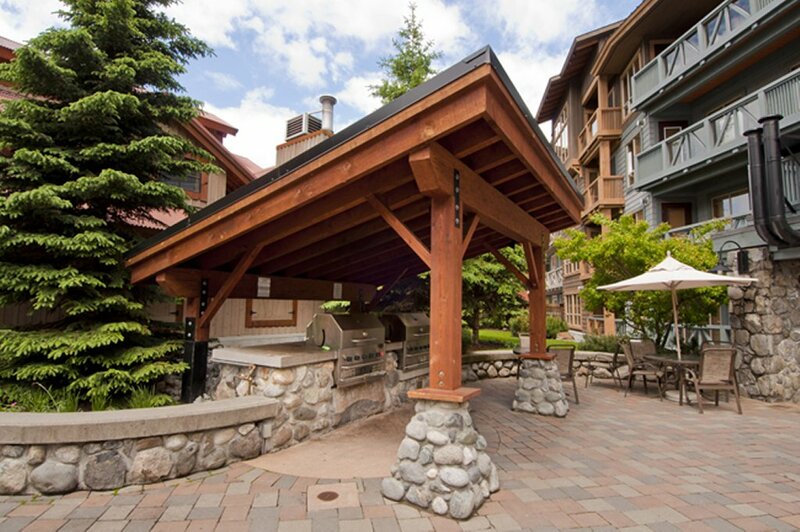 Whistler's Creekside is approximately a 5-minute drive from the main Village. 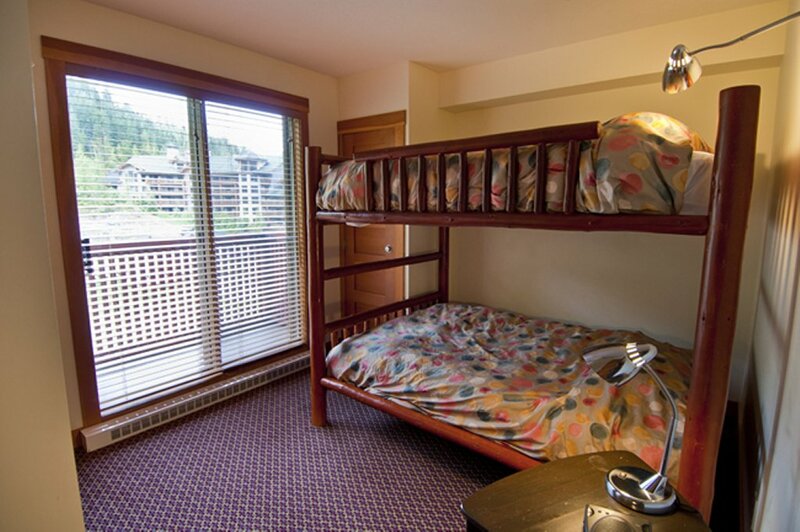 The village can be accessed by the bus (for a fee), that has regular service all-day and late into the night. 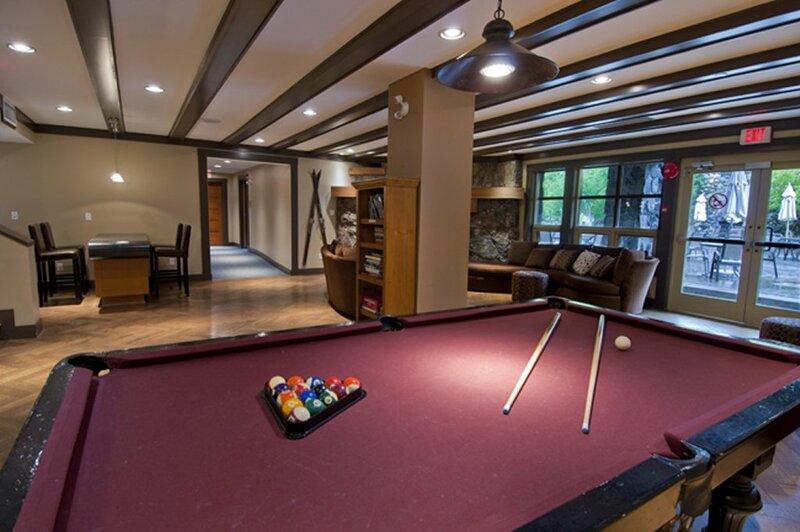 Legends is ideal for couples and families who are looking for upscale, luxury accommodation with ski in, ski out access but without the price of the main Village. 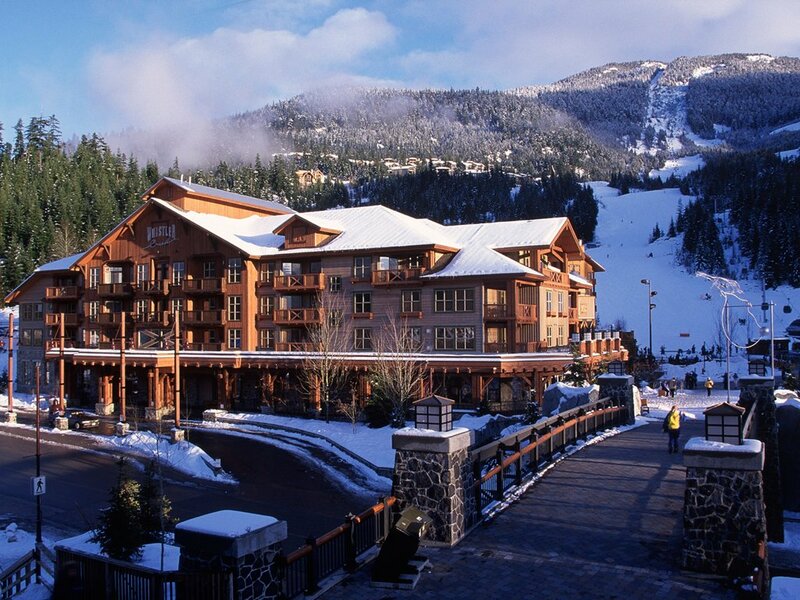 On the doorstep of the lodge is ski school, a rental shop, restaurants, Dusty's Bar, and the excellent Creekside grocery store. 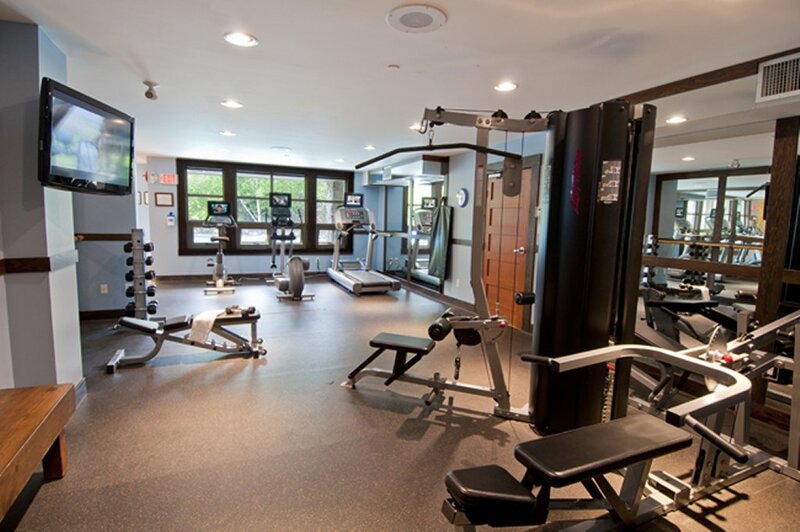 The amenities at the Legends are extensive and include a Fitness centre, Four-season pool and whirlpool, Children's games room, media room with large screen television and alpine club lounge. 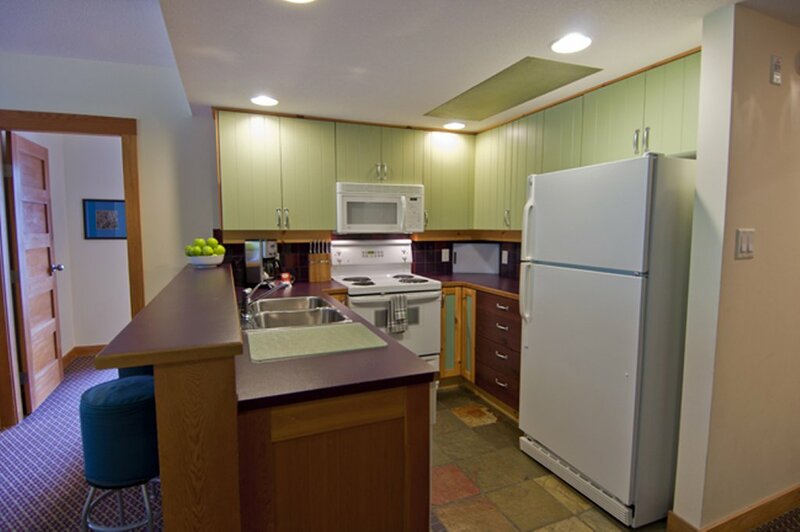 All guests room are spacious and include fully equipped kitchens, dining area, living area, private balcony and in suite washer and dryer. 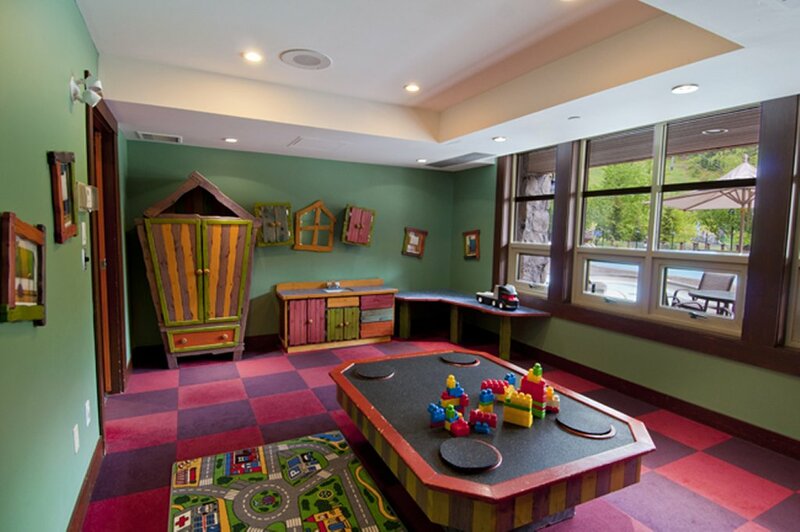 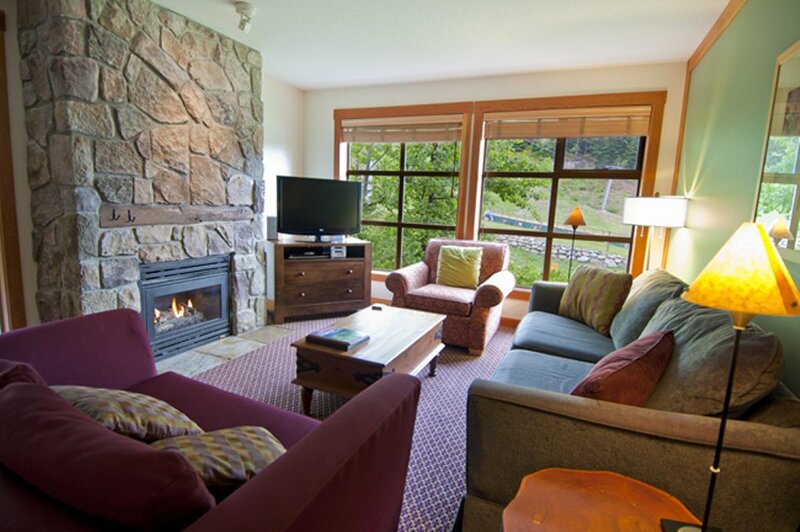 The rooms feature mountain, valley and pool views. 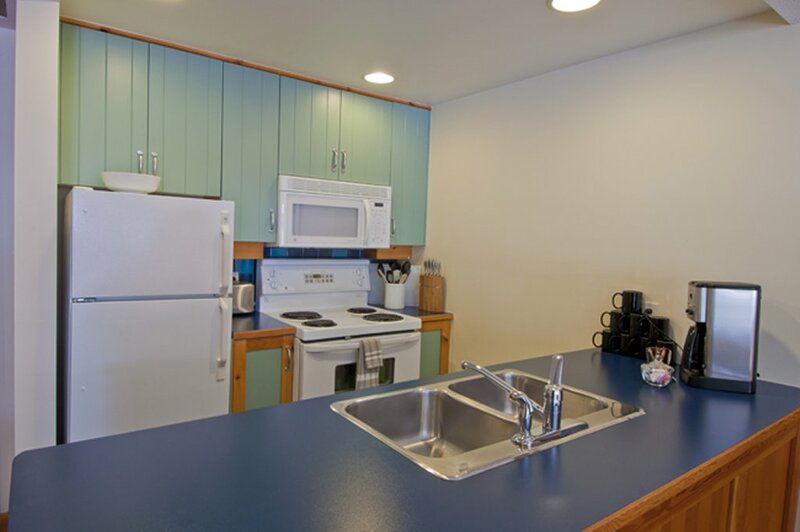 Daily maid service is provided but there is no room or bell service. 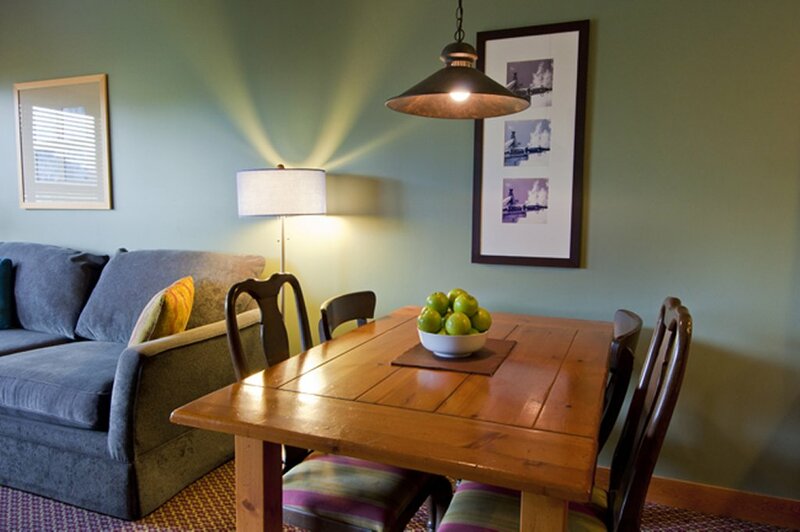 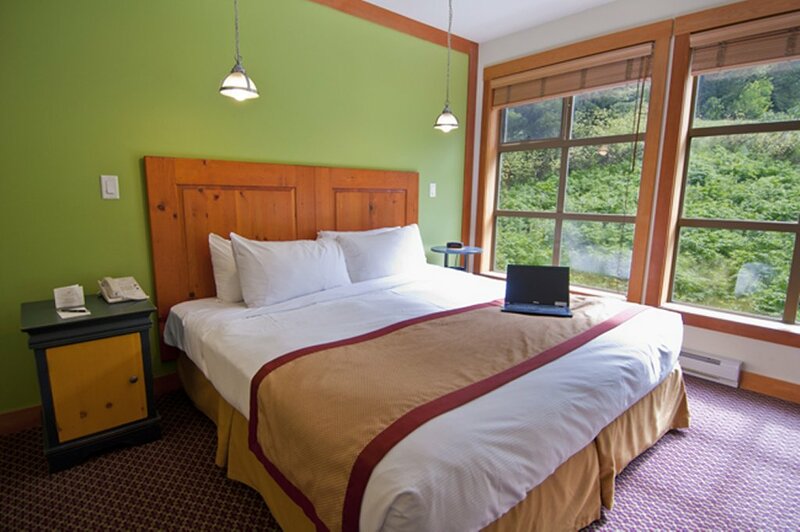 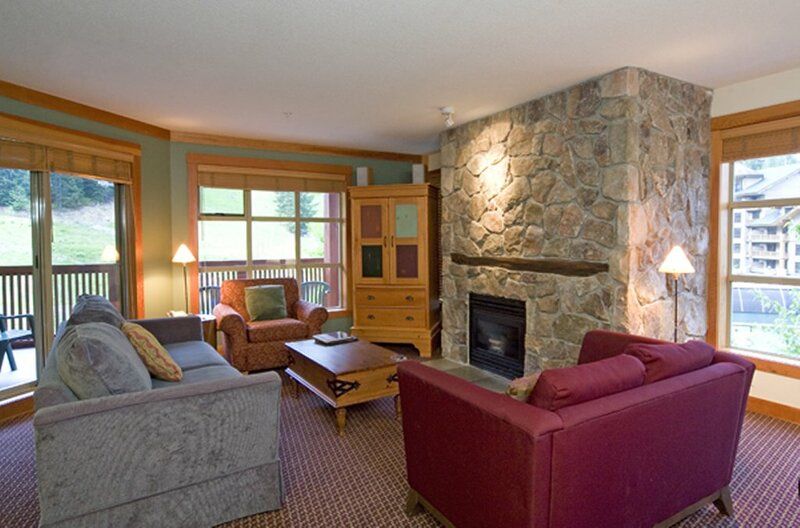 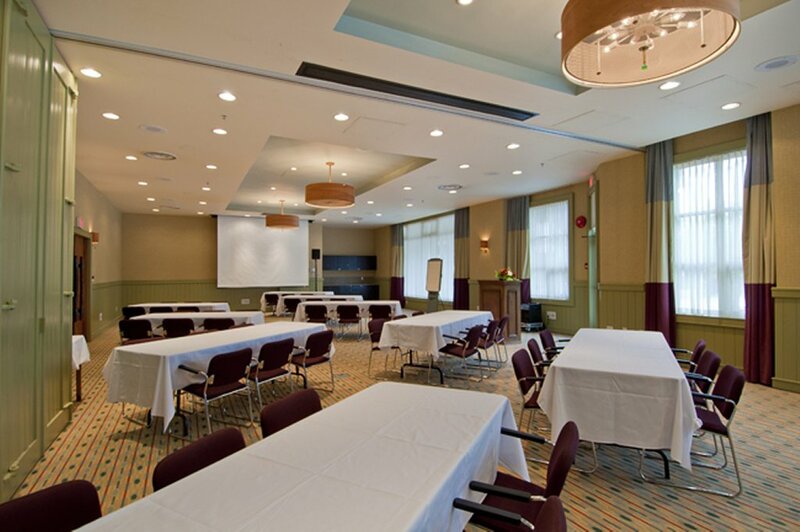 Whistler Legends is a great choice for your stay. 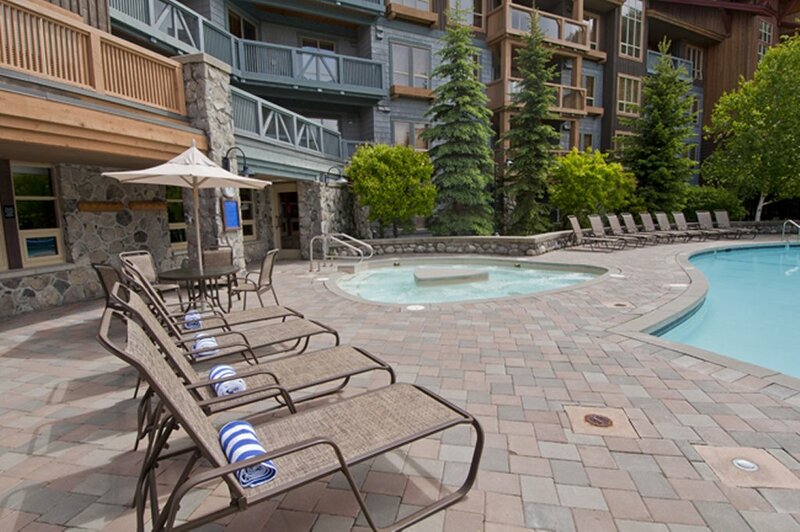 u Make A Legends at Whistler Creekside Reservation Online Now!